← Carbon Tax cartoon – Will anything else be effected by axing the carbon tax? 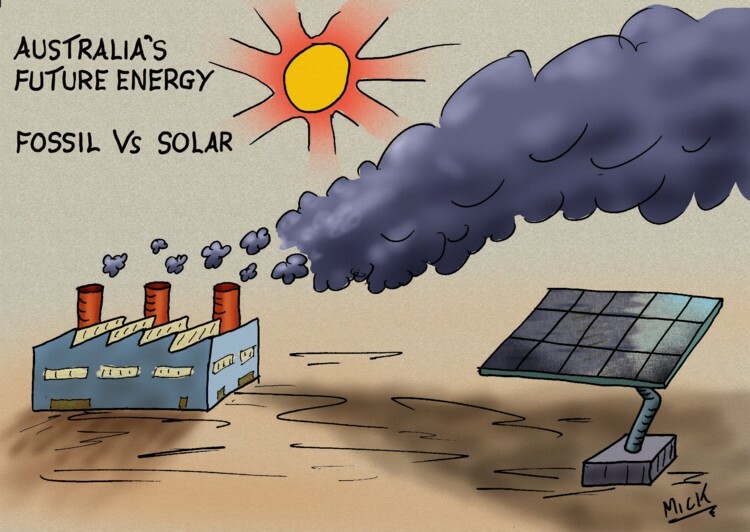 Posted on July 27, 2014, in Cartoon, illustration, humour, humor, caricature, political, art, Australia, Perth, cartoonist, Illustrator and tagged abbott, Australia, Cartoon, Climate, Government, humour, media, Political, pollution, renewable energy, solar power. Bookmark the permalink. 2 Comments. Perhaps the winds will shift. Yep, a change in direction to benefit the people instead of Big Biz.